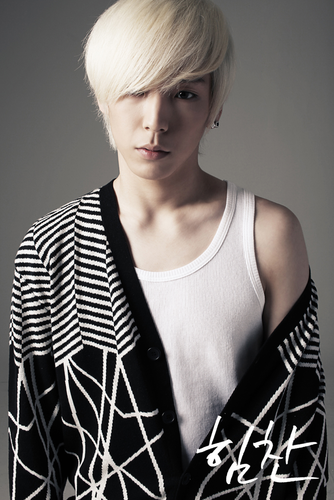 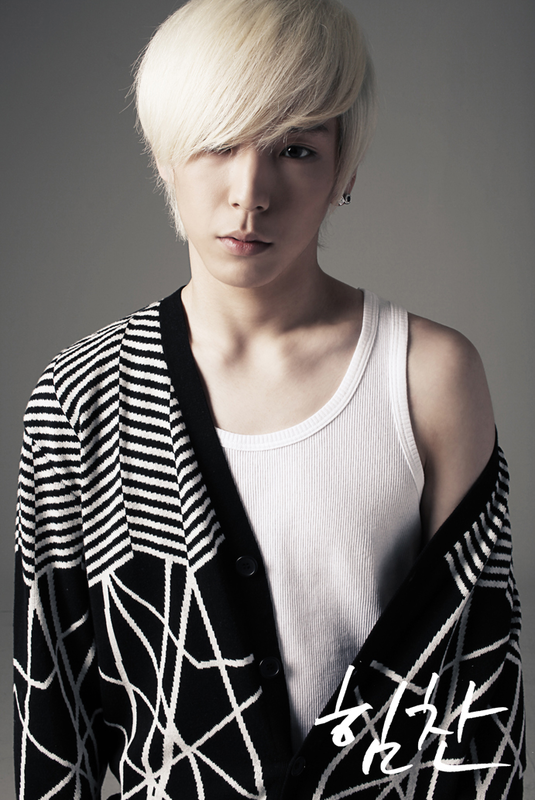 Himchan. . HD Wallpaper and background images in the B.A.P club tagged: b.a.p himchan.